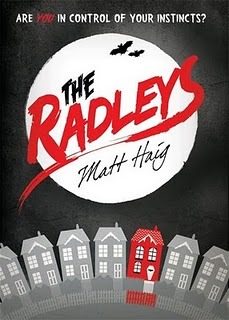 Posted by Cherry on 7/15/2010 05:00:00 am Labels: book review, Cherry's reviews, Matt Haig, review, urban fantasy, vampire, Walker Books Ltd.
What a really great review! I really do like the cover, but I can see what you mean about not really being "urban fantasy." I really want to read this one and others by Matt. They look great.